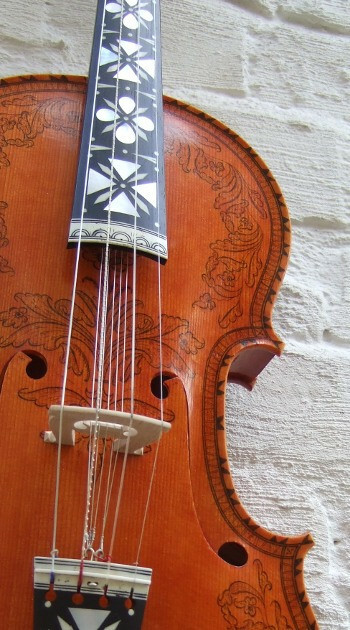 hardanger fiddle by salve håkedal. This entry was posted in Creative Writing, Local Feminists and tagged blkcowrie, she breathes. Bookmark the permalink.